If you’re going to use an instrument everyday, why not ensure you have one of the best on the market? For oral hygiene, you’re going to want to upgrade to the ISSA 2 by the Swedish-based brand Foreo. 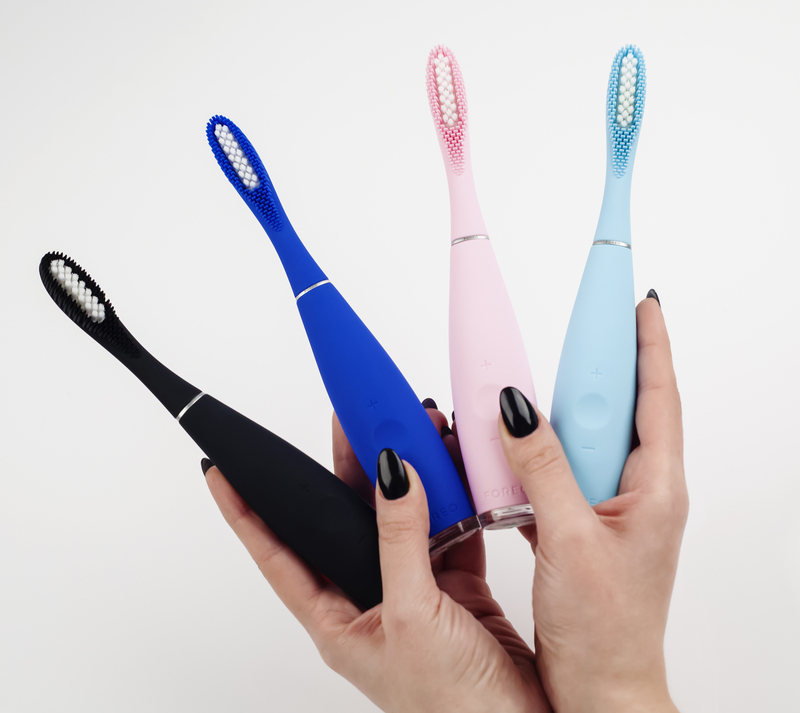 Unlike ordinary toothbrushes you can pick up at the store for a couple of dollars, the Foreo ISSA 2 utilizes a revolutionary technology to give you a hygiene boost unlike any other. The futuristic device is not only electric, but eliminates the harsh nylon-bristles may cause gum irritation. 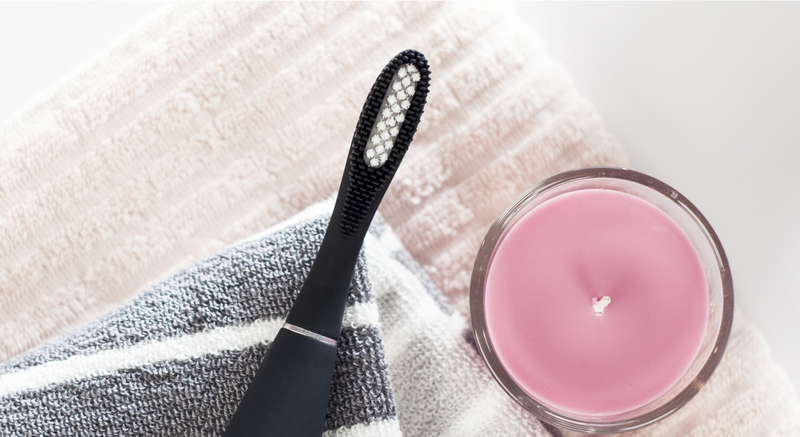 Instead, Foreo fashioned the ISSA 2 with medical-grade silicone bristles, which offer a more hygienic option for users by eliminating almost 10,000 times less bacteria. Besides an increase in hygiene, the ISSA 2’s bristles promote flexibility to clean every crevice as well as a gentle touch for your gums and tooth enamel. Unlike other electric toothbrushes, the ISSA 2 utilizes T-Sonic technology that allows the brush to pulsate to 16 different speeds instead of oscillate. By doing so, it cleans teeth with a sweeping motion that provides a gentle, yet effective cleaning. 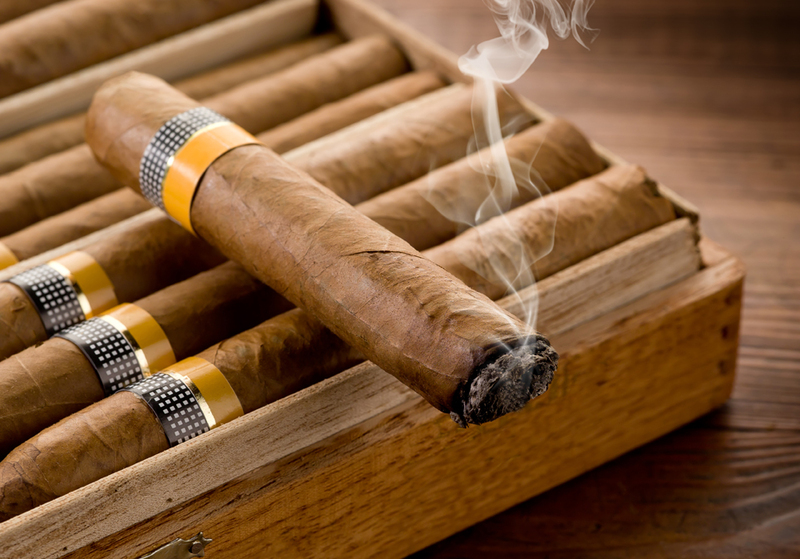 To prevent over-brushing, the luxury brand has also built in a timer that will notify when to stop. What is most unique about the ISSA 2 is its rechargeable capabilities. According to Foreo, a one-hour charge can last almost 365 uses before needing to be charged again. The ISSA 2 is also quick-drying, non-porous and 100 percent waterproof. Foreo stands at the forefront of innovation with its silicone products. Besides oral care, Foreo is also known in the beauty realm for its skin care brushes (Luna 2 and Luna 2 for Men), which are also fashioned with silicone bristles. The ISSA 2 comes in four different colors: cobalt blue, mint, pearl pink and black, and retails for $169. For more information or to purchase the ISSA 2, visit www.foreo.com.